I've read on kitty corp on how to make them, and how to edit them, but not once, have I ever found where you actually put the SAWNDZ file in the file system for the hacks. I don't use project M, if that helps this conundrum that has daunted me for years. 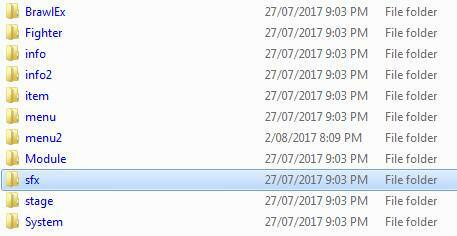 Sawnd files go into 'sfx' folder. Sweet Fire Flowers finally, a simple answerrrrr!!! Thank you! A thousand curses on your worst enemies. Also I was wondering if, Wiilauncher supports the sound replacements for SFX or its only known to work for Riivolution or Brawlex and Project M.
No idea, never heard of Wiilauncher... is it a USB Loader? If it is then it should.